Crafted in the softest Indian cotton, our nighties promise the gentle caress only natural fibers can. Decidedly feminine, the Bronte is a one of a kind creation showcasing a stunning layered 'tulip' design and delicate flounce sleeves. Wonderful. I love this nightgown its so beautifully made. You can't beat the quality and workmanship in April Cornell. Thank you for a great product! Love this nightie: great fit, beautiful, romantic style. I wished to replace a similar style that I had in white, so my only wish is that this existed in white as well. A real winner. I feel younger, happier, more beautiful as soon as I put it on. It looks good, feels amazing and moves wonderfully. Love the design of this nightie...it flows and is comfortable yet looks romantically lovely. Beautiful shade of pink. Soft fabric and a true delight to wear. 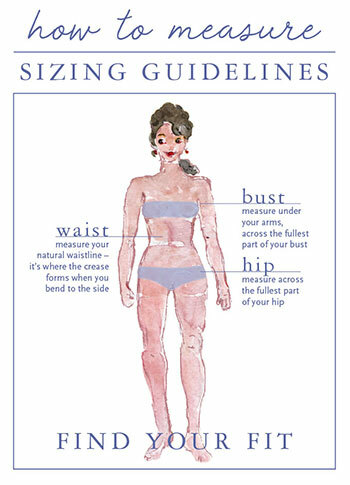 If you are a smaller chested, very slim girl this is for you. I am a size 8, 36c chest and this does nothing for me. I wish most of these so pretty nightgowns did nor have these unflattering empire waists. That said, the quality is superb!